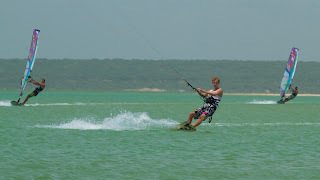 kiteschule srilanka: Paradise Island Overnight Trip with De Silva´s! Paradise Island Overnight Trip with De Silva´s! 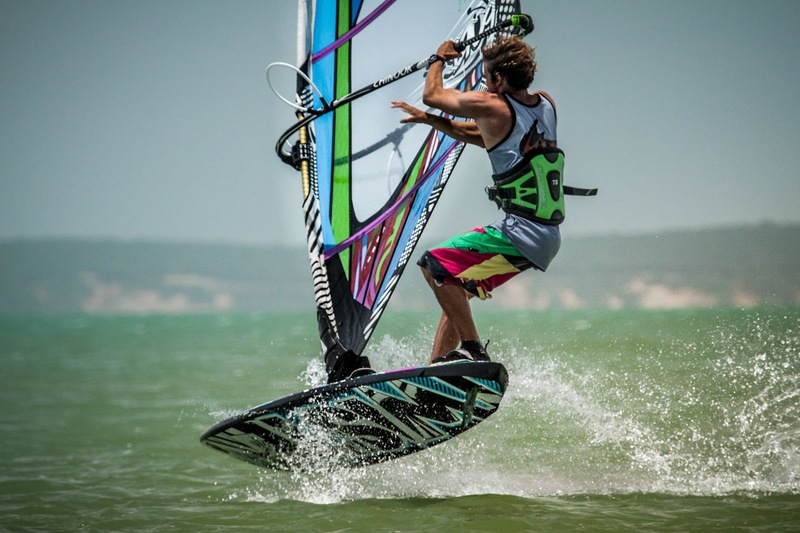 Are you ready for island kite trip? 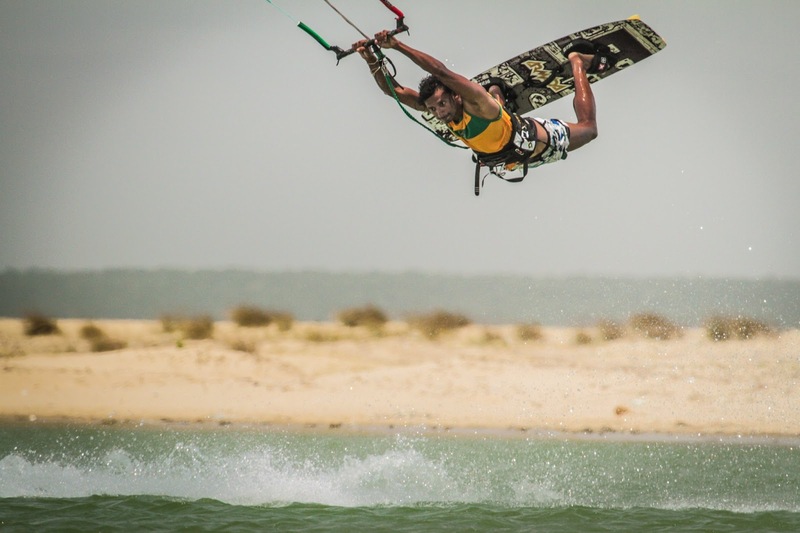 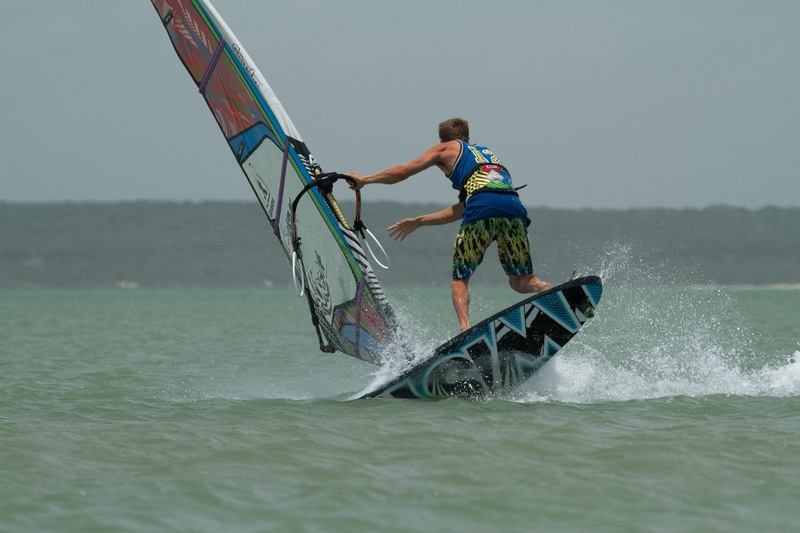 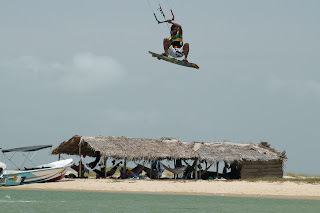 Book with de silva's kite resort kalpitiya your kite island trip to one of the best kite areas around! 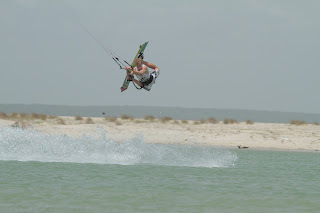 Best wind conditions at paradice island. 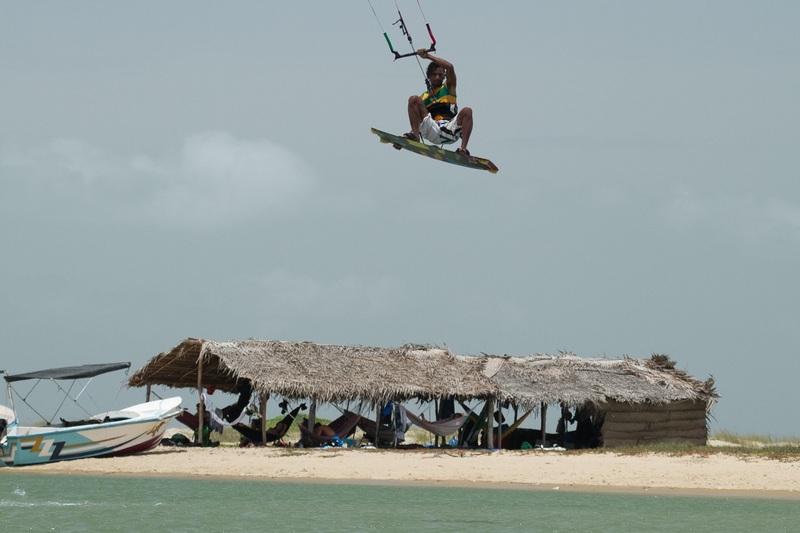 We go there by boat and kite all day long at kalpitiya's hotspot of sri lanka! For further informations or booking enquiries send us an e-mail: office@surfschool-srilanka.com see you at kalpitiya!